When trying to open my user profile in Dragon NaturallySpeaking, the user profile will not open and an Internal Recognizer Error appears. Why? 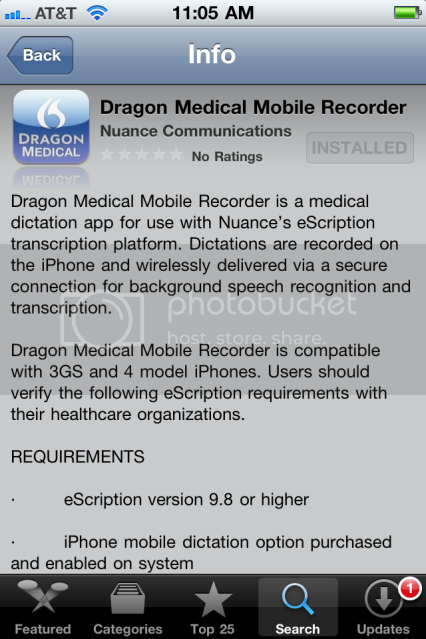 What is the Dragon Medical Profile Backup Utility? 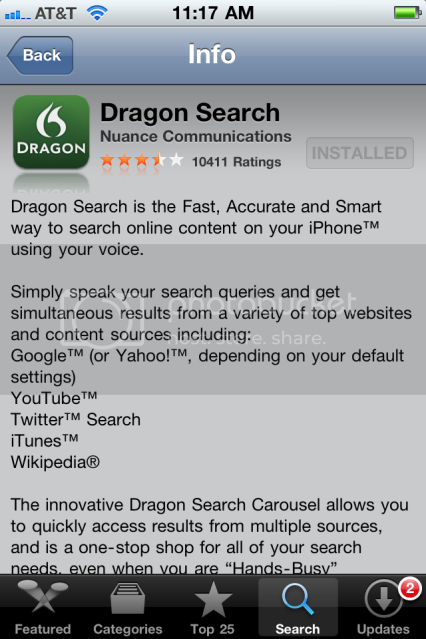 What is the Dragon Search App? 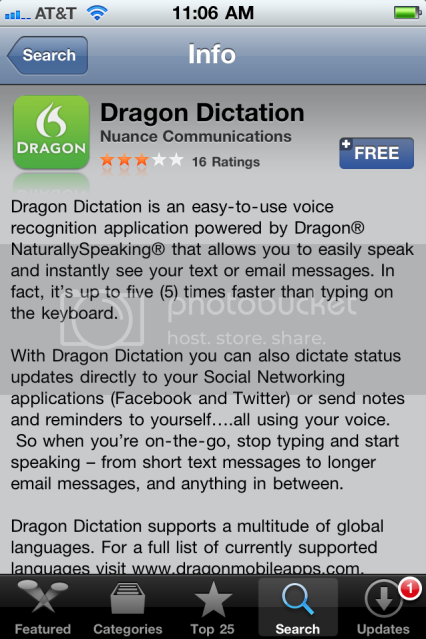 The Dragon Search App is a Fast, Accurate & Smart way to search online content on your iPhone(tm) using your voice. Simply speak your search queries and get simultaneous results from a variety of top websites and content sources. Question: Does Nuance have a policy on MAP pricing? Yes, they do. Please email me for a copy of the Nuance MAP policy. What is the Nuance OLP? What is the proper procedure for updating users to Dragon NaturallySpeaking v11 if they have a new 64bit PC?